Is Paladins: The Game Down Right Now? 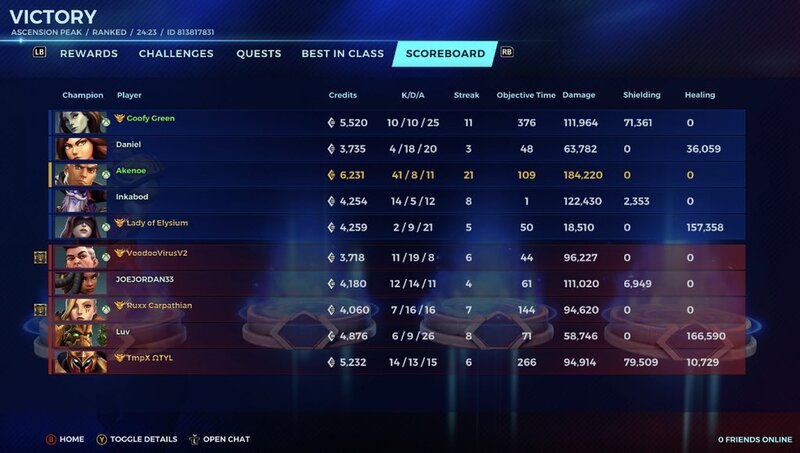 @PaladinsGame I am SICK of game crashing mid match. It costs the team. This is ridiculous!!!! 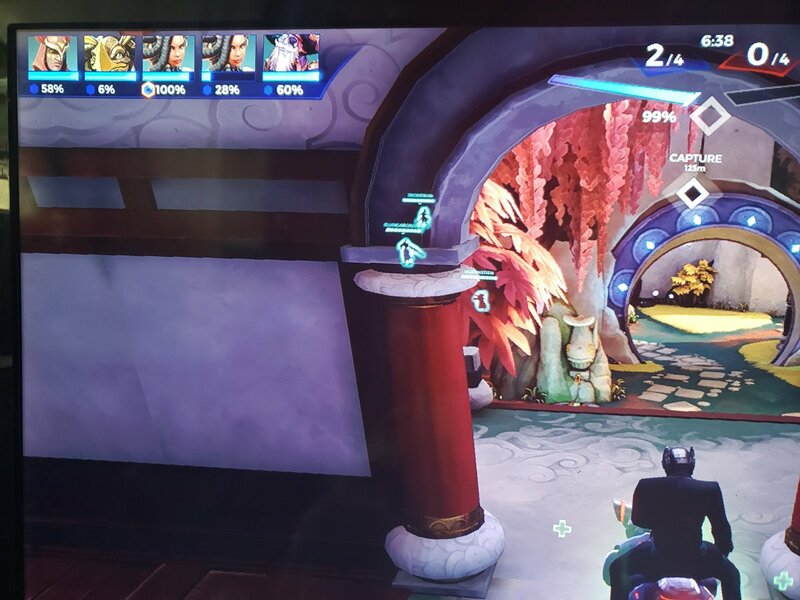 @PaladinsGame the auto purchase on ps4 isn't working!!!!! Need it fixed ASAP!!!!! @PaladinsGame Problems? We all got disconnected just now. @Bugzy @PaladinsGame @JayFlare132 Chain reaction does not work on shooting range. @PaladinsGame why does my game crashing result to me being deserted for an hour? Isn’t that on y’all? @PaladinsGame @EvilMojoMolly @JayFlare132 problems with logging in again or is it just me now? @HirezOps @PaladinsGame so I can log in but not play or do ANYTHING right now um????? Hey @PaladinsGame the 3 new end times quest isn't working. Please fix.